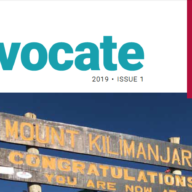 The newly redesigned Advocate is here! 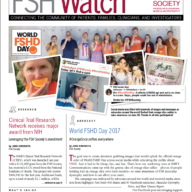 Last 2017 Watch is out! 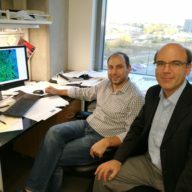 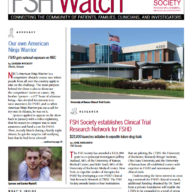 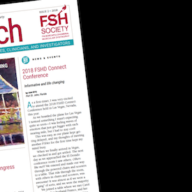 The FSH Society Spring Watch is out! 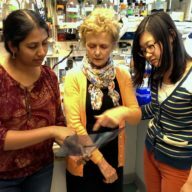 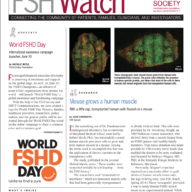 FSH Watch Issue 3 is out! 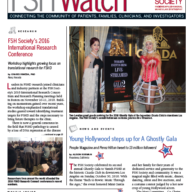 The FSH Watch 2016 Issue 2 is out! 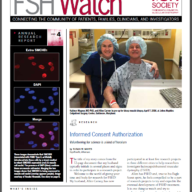 FSH Watch 2016 Issue 1 is out!